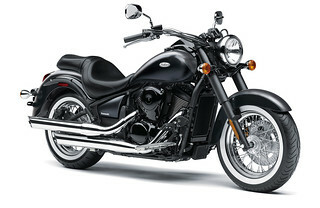 Stylish star-pattern 5-spoke wheels are light weight, and the high rigidity benefits handling. 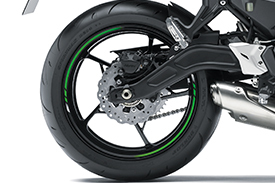 Silica-blend tyres offer both wet-weather performance and reduced rolling resistance, which contributes to the excellent fuel economy. 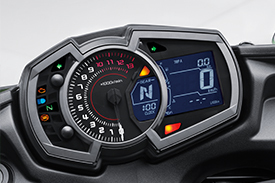 Upright position and fine-tuned rider triangle offer both control and comfort. 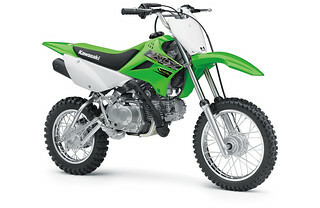 790 mm seat height accommodates riders spanning a wide range of heights, enabling them to ride with confidence. 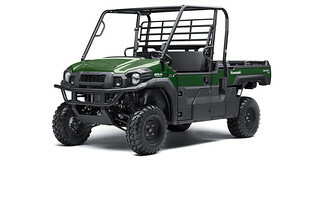 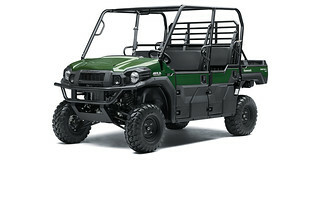 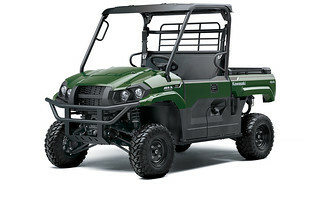 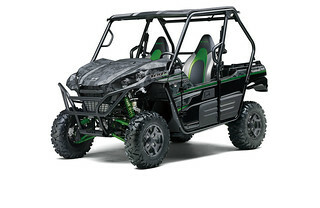 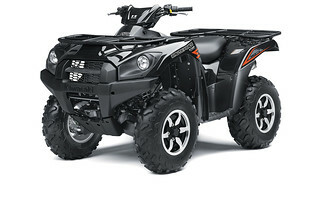 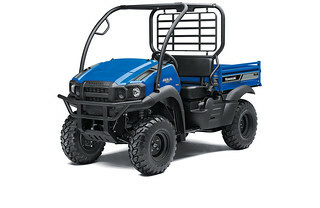 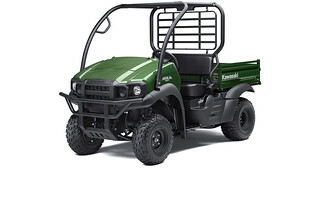 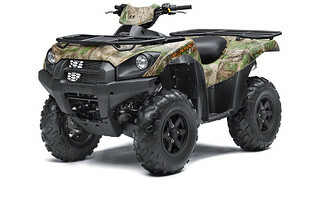 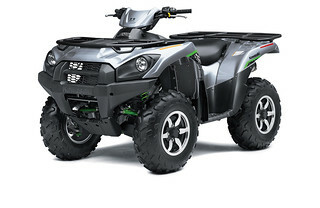 Separate, raised handlebars mounted to the upper triple clamp providing control and comfort. 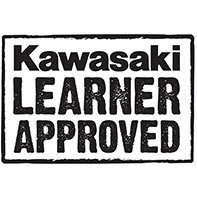 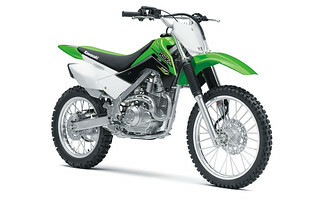 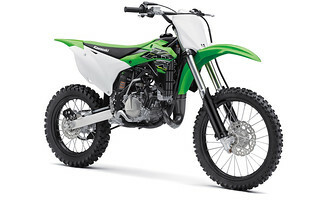 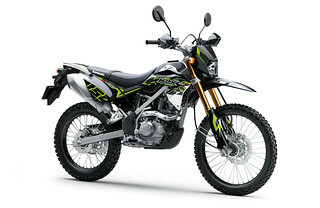 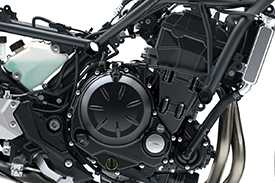 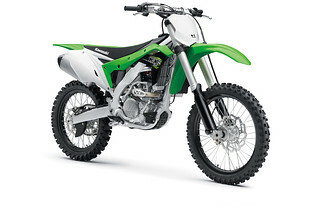 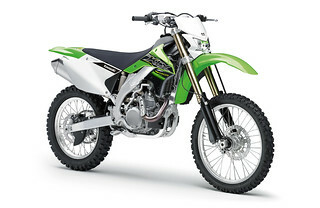 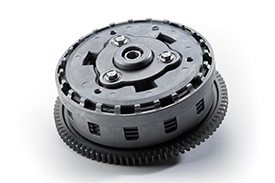 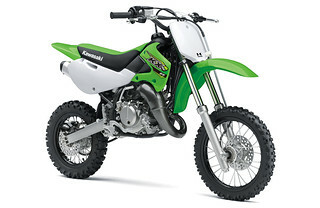 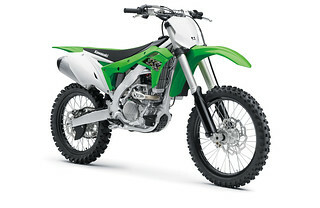 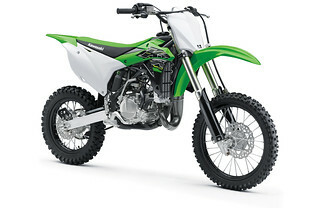 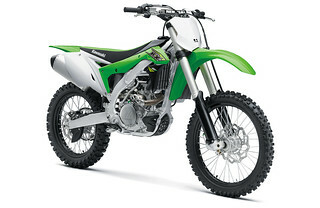 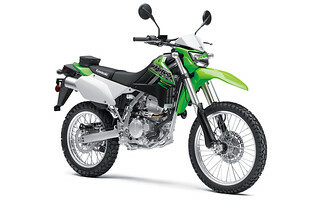 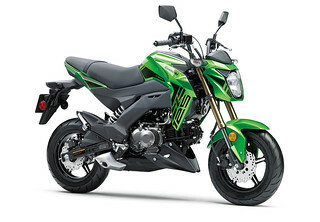 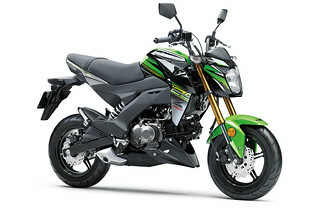 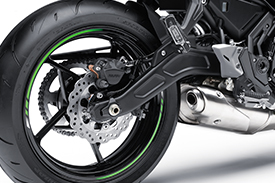 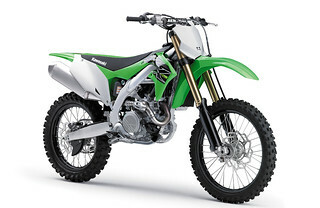 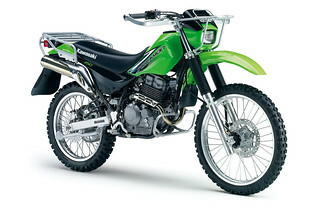 The footpeg position offers a relaxed knee bend for rider comfort. 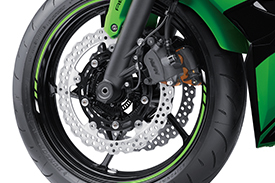 The narrow bike, allowing the rider to keep knees and feet close together. 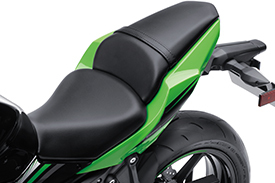 The rider's seat is slim at the front, facilitating easy reach to the ground. 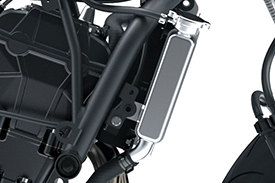 Rubber mounts on the seat bracket and handle bar clamps reduce vibration transfer to the rider. 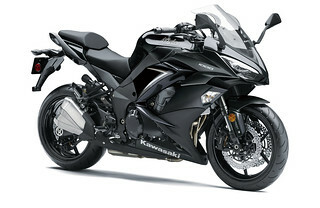 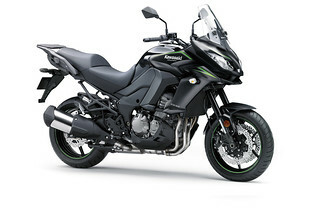 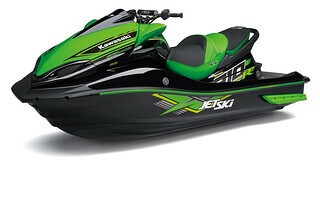 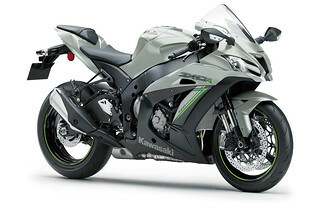 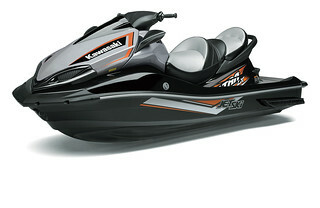 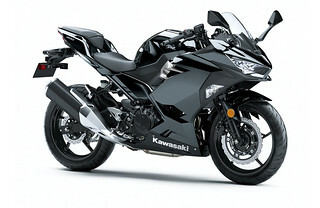 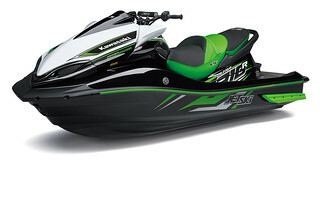 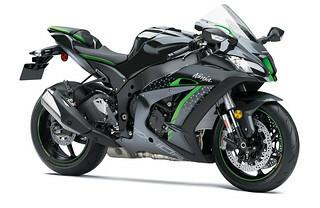 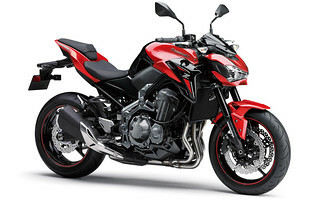 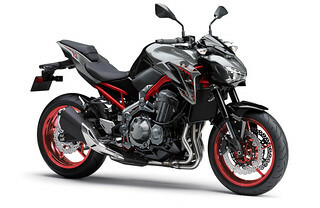 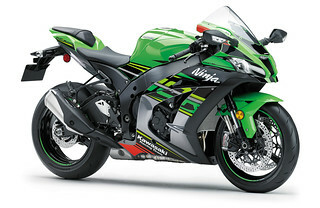 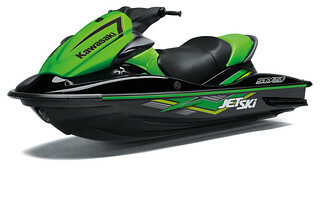 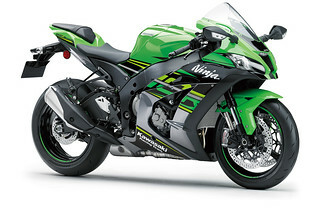 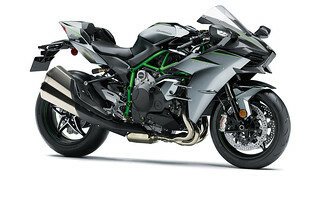 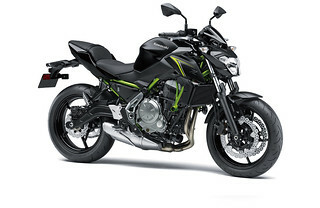 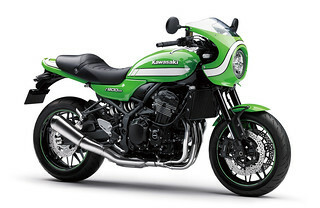 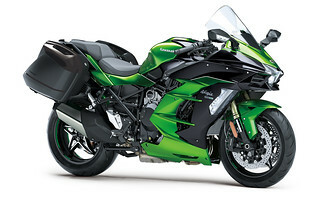 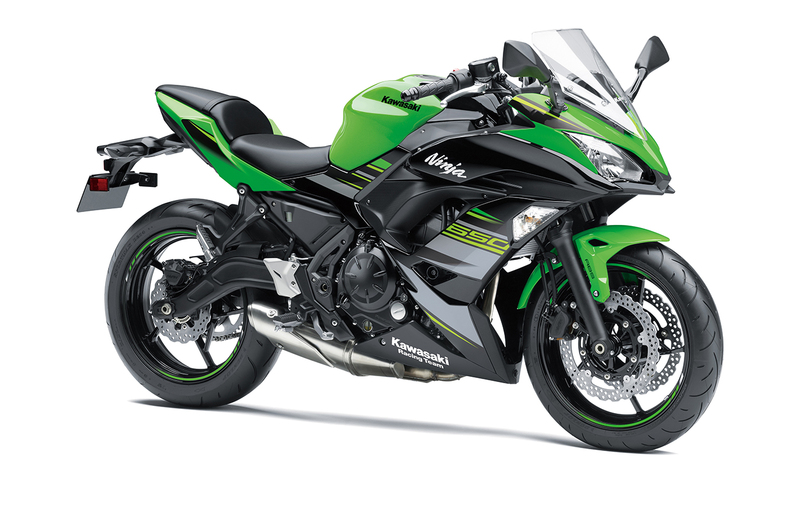 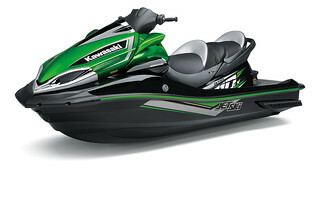 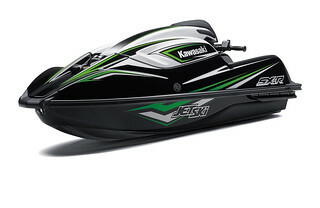 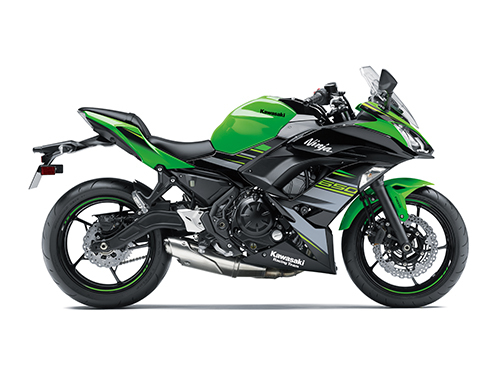 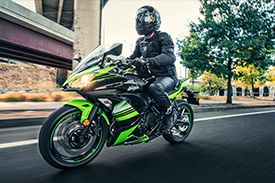 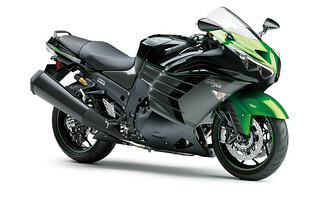 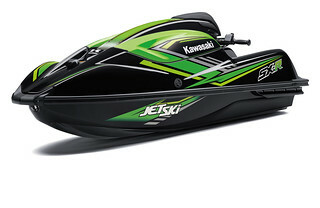 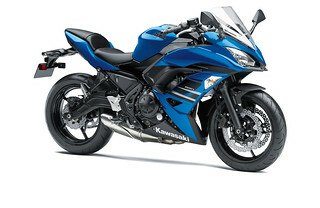 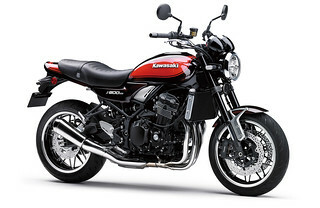 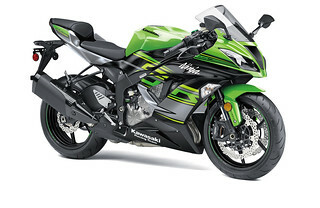 Sleek bodywork includes a sharp front cowl with a strong resemblance to Kawasaki’s Ninja supersport models. 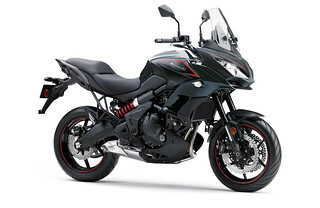 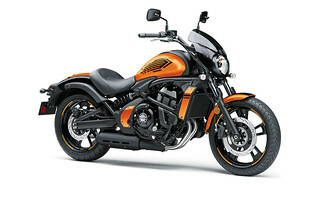 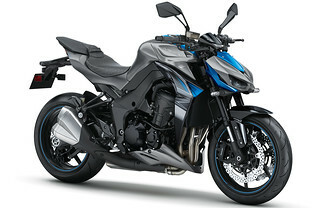 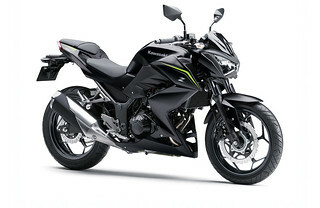 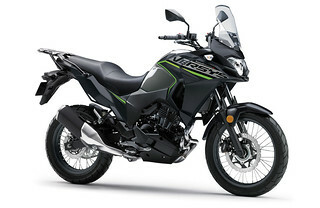 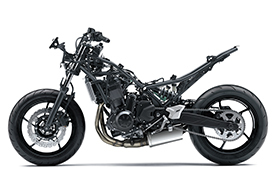 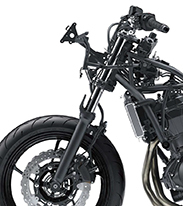 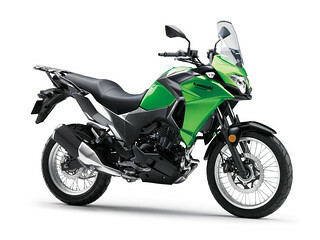 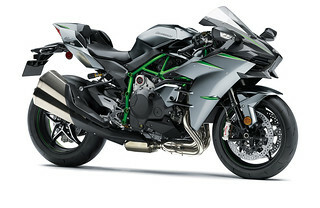 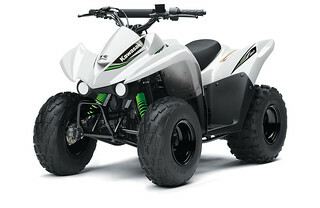 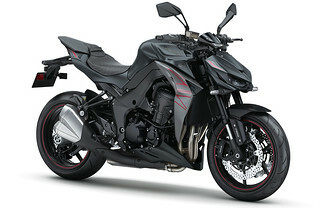 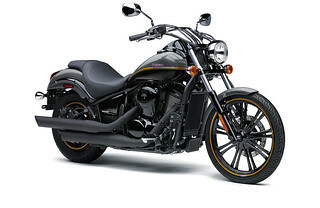 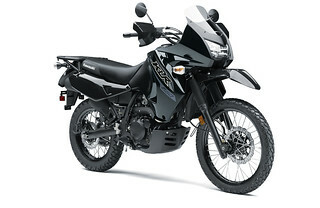 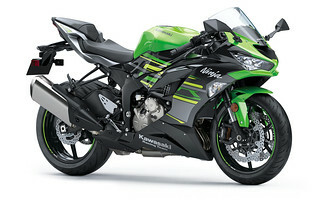 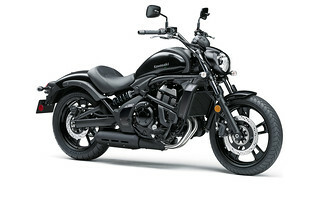 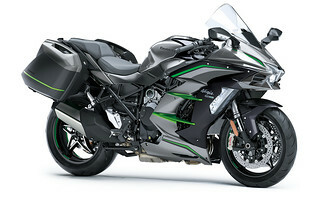 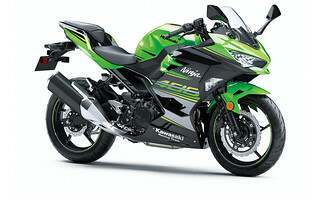 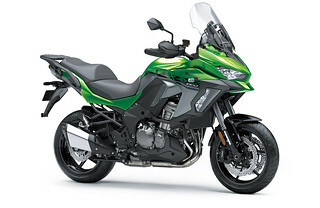 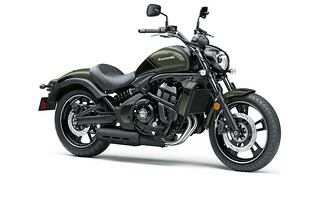 The aggressive visage is complemented by slim, close-fitting bodywork designed to give the bike a light, nimble image. 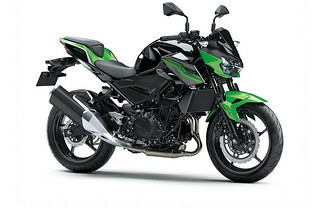 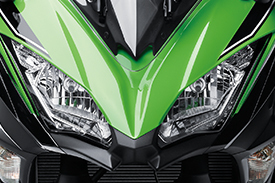 Sharp dual headlamp design add to the Ninja 650 style. 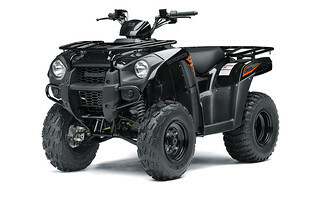 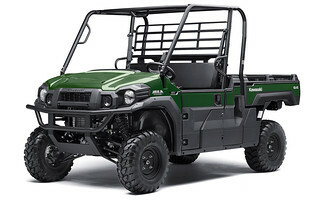 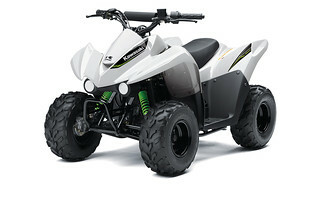 Effective low and high beam lights provide strong illumination for day or night riding. 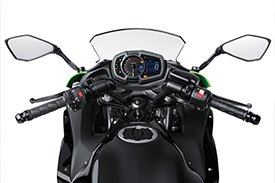 Fairings use black pieces to draw the eye in a horizontal line, emphasising the length of the bike. 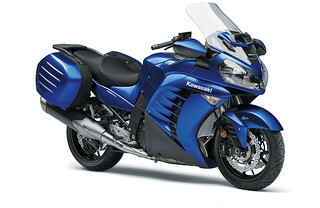 Compact front turn signals are built into the fairing. 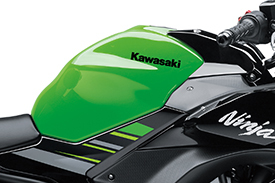 Sharp front fender design features holes cut into the sides. 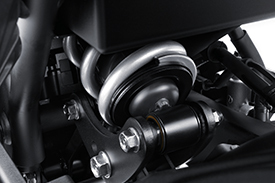 Elegantly sculpted mirror stays positioned for excellent rearward visibility. 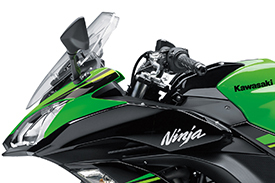 A Compact, upswept tail. 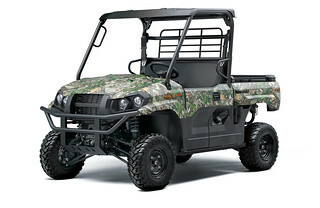 Slim rear seat and under-seat storage with space for a U-lock. 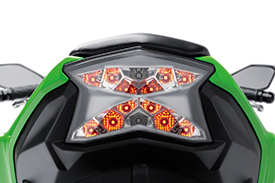 LED taillights form "X" pattern when activated. 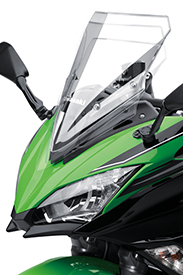 Luggage hooks are built into the passenger footpeg stays, providing convenient tie-down points. 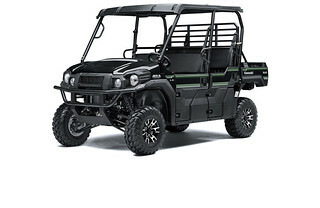 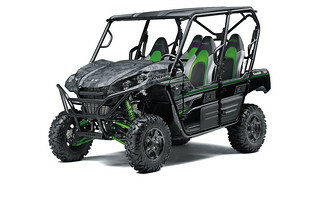 Attention given to detailed parts and care taken to ensure clean welding lines and that the electrical harness is hidden from view result in a high-quality finish.